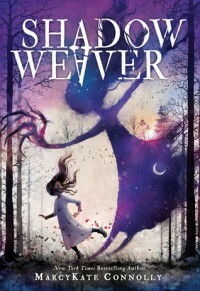 Shadow Weaver by MarcyKate Connolly is the first book in the Shadow Weaver duology. Emmeline is a Shadow Weaver. Since her birth, she has been able to control shadows. Emmeline's shadow Dar, her only friend, is the only one to accept Emmeline. 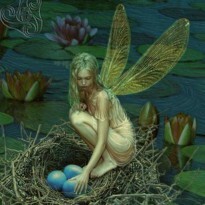 Even her parents do not accept her magic, so much in fact that her parents want to send her away. The first thing I want to say about this book is that I love this cover. It truly conveys the story with just a glance. The next thing I want to say is this was an excellent story. The characters are well fleshed out, the author's imagination is outstanding, and the story is exceptionally well written. I cannot wait for the next book!